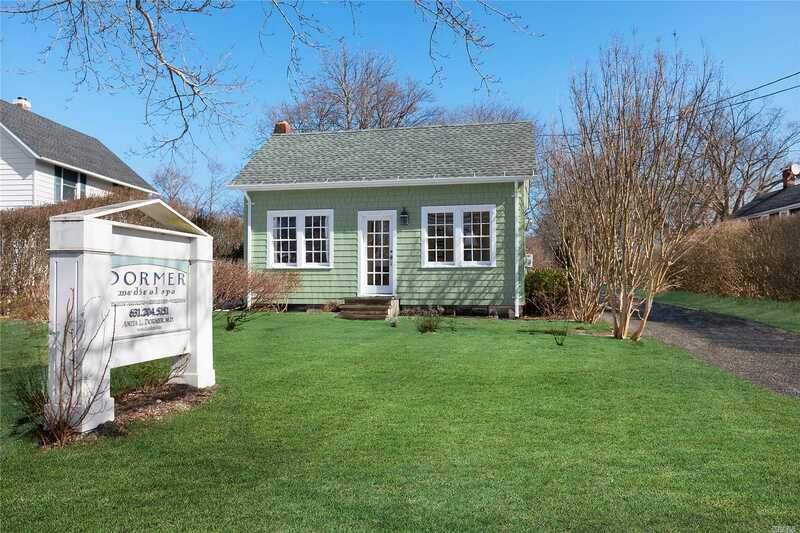 Conveniently Located In The Heart Of Southampton Village, This Property Is Zoned Office District. Currently In Use As A Doctor's Office, Prior Plans Were In Place And Approved By The Zba For Expansion Of Building And Parking Lot. Planning Board Approvals Needed To Complete Expansion Process. Sellers Are Removing All Landscaping, Not Included In This Sale.